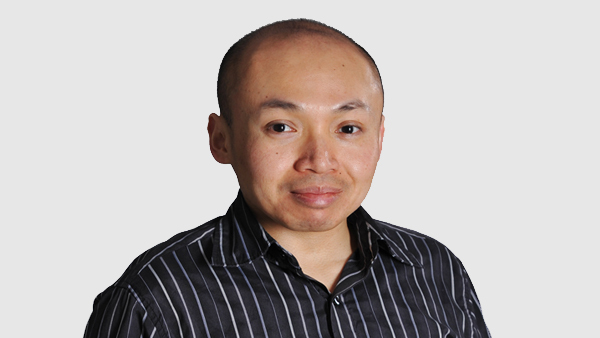 Thanh Nguyen: Lead Web Developer - KIMBO Design Inc.
Thanh is a web developer with experience in front-end web development and responsive web design. He is experienced with both leading a web design team and collaborating with designers and clients in finding the best solution to project needs. 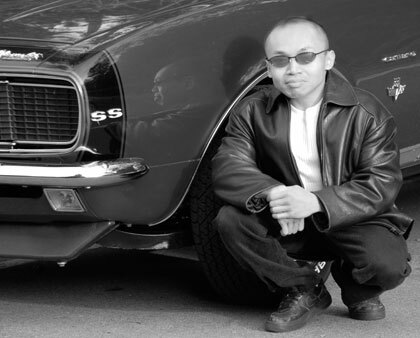 Thanh’s passion for new web development techniques has led him to become a specialist in WordPress customization and other open source applications. Thanh’s experience as a PHP web developer has provided him with the ability to think critically about information design. This experience coupled with his patient and careful troubleshooting has given him a keen insight into understanding user needs. Through working with designers, Thanh has also developed an intuitive sense of good design concepts making him a valuable member of the KIMBO Design team.